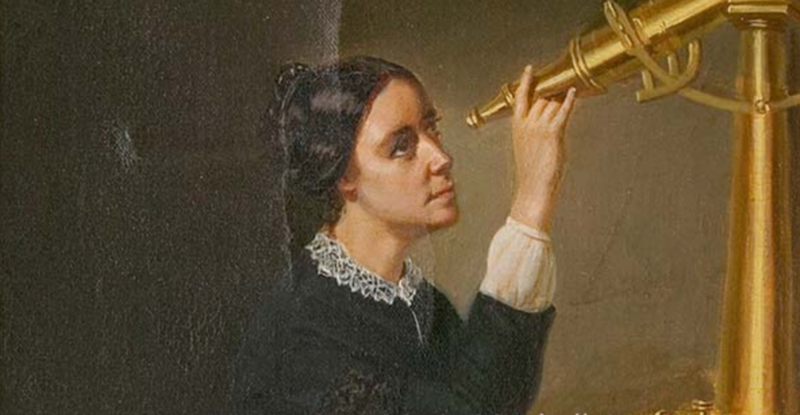 In 1847 Maria Mitchell, by using a telescope, discovered a comet later famously known as “Miss Mitchell’s Comet. She used to gaze at the stars for days and days from her home in Nantucket. Over 150 years later that place had turned into an incredible research center for science that goes by the name of Maria Mitchell Association. I interviewed their CEO David Gagnon about their Observatory and how the woman I named my daughter after has inspired him!